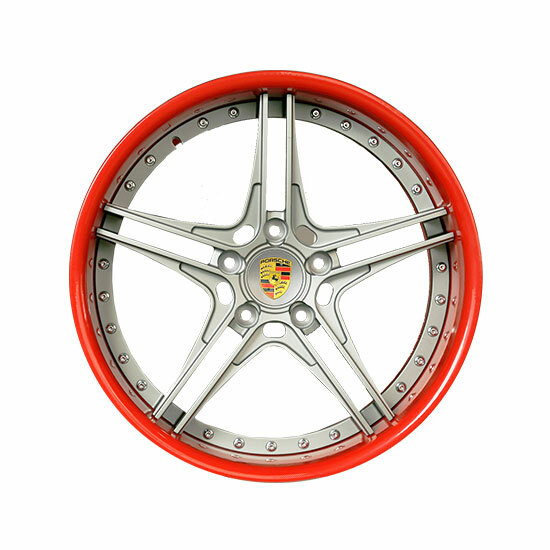 Ningbo Wochi Auto Parts Co., Ltd. is a subsidiary of Ningbo Wochi Mould Co., Ltd., a well-known Double Forged Wheel Hub Manufacturers and Double Forged Wheel Hub Suppliers,Specializing in the production of forged aluminum alloy wheels and Double Forged Wheel Hub. 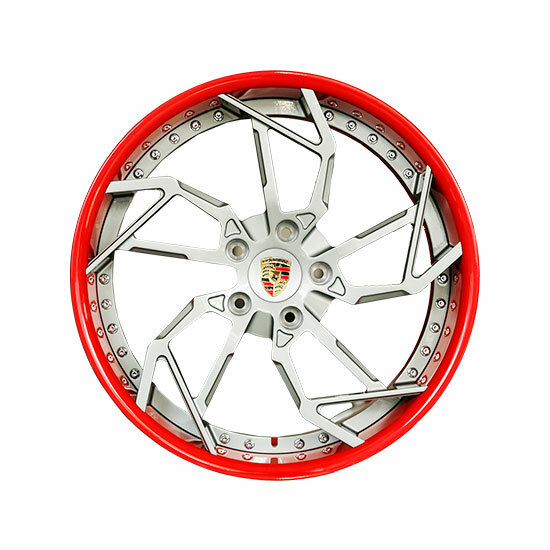 It is located in Ningbo Beilun, adjacent to Ningbo Port.Our service mainly covered medium-high grade , luxury and supercar level , the general style tend to racing track .The product line covers cars , sports cars , off-road vehicle and buses . 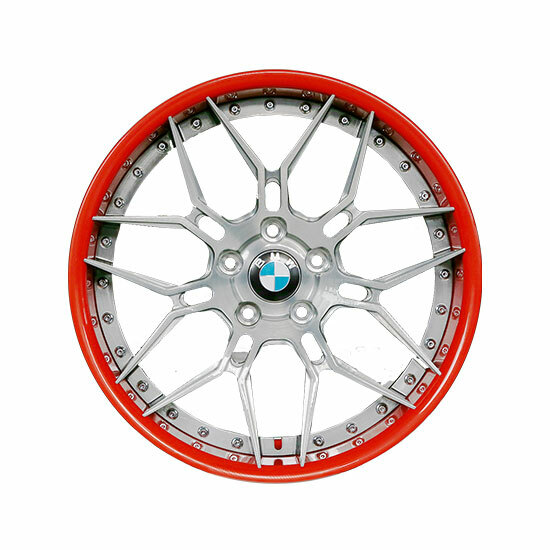 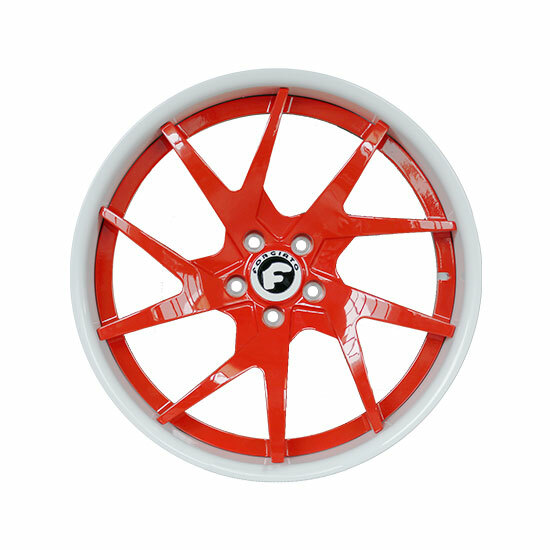 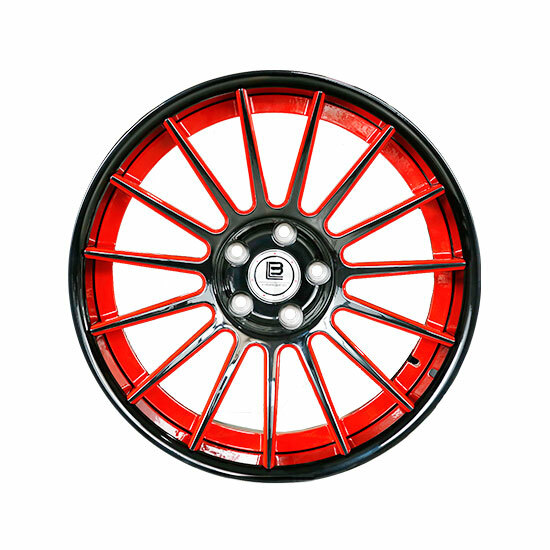 Each wheel is designed by our creative design team , we ensure the team fully play their talent.